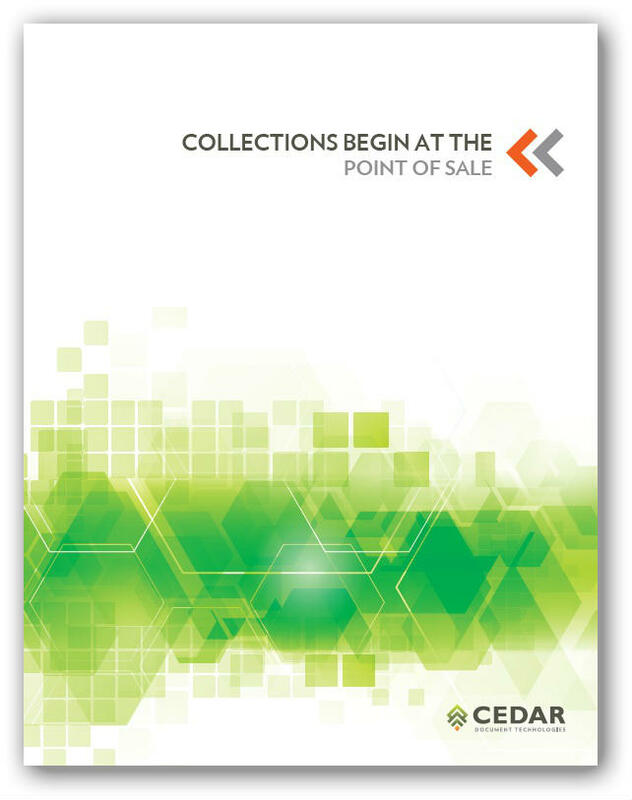 Read this CEDAR white paper to learn how to avoid collections issues with your customers BEFORE they materialize. Communication is the foundation of your relationships with your customers. Yet when it comes to collections, a key obstacle to customer contact is the lack of a solid communication foundation. That critical communication foundation should be established up front — at the Point of Sale. People want to pay their bills on time. They want to keep their credit in good standing and not suffer the threat of repossession or loss of service. But the fact is that many people are overleveraged, while others are just so busy that they fail to manage their bill payments in a timely fashion. 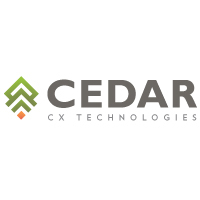 <<< DOWNLOAD THIS REPORT FROM CEDAR TODAY! Please fill out this short form to download this CEDAR white paper.